The Busy Giffs: Bloglovin' Link Up! Have you heard the news that Google is getting rid of it's Reader feature? 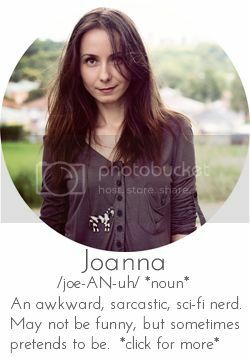 Thankfully bloglovin is here to fill in that gap! 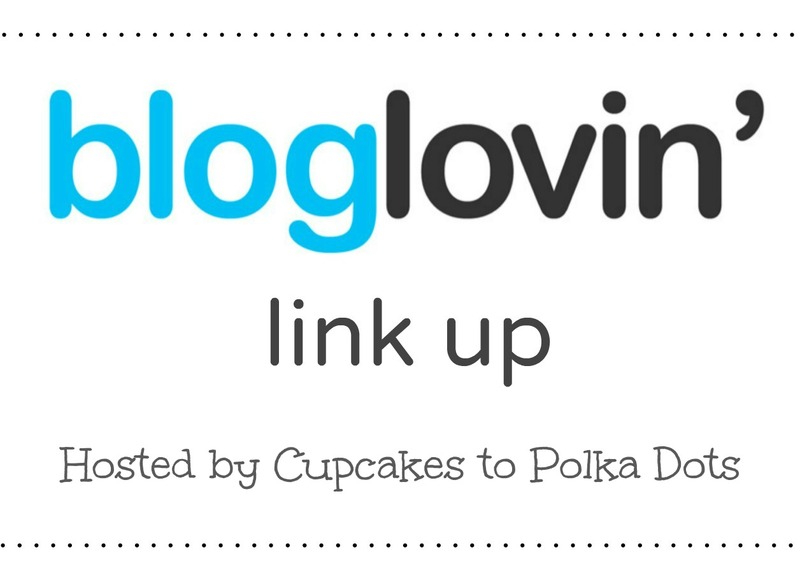 I figure what's a better way to meet other bloglovin members than to host a monthly link up! The first Tuesday of every month, I'll be hosting a link up event! And since I love meeting other bloggers, I've decided to open it up for monthly co-hosts! This month, since it's the first one (!! ), I have 4 lovely co-sponsors! 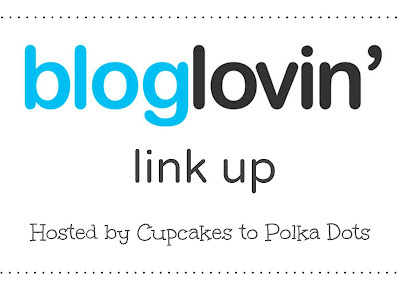 Follow me and the co-hosts on Bloglovin & then add your own link & then share it on Twitter! The more who join the more new exposure you get! Ps. If you're interested in co-hosting next month (it's free!) e-mail me at cupcakestopolkadots@gmail.com! Really happy to have linked up with your party this morning (found you via Sarah and Krystal). So looking forward to following on Bloglovin. Just linked up! Thanks so much for hosting!! Following you on bloglovin' now! !